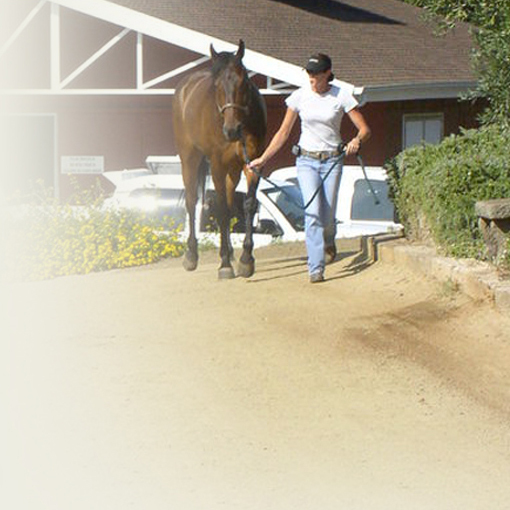 San Dieguito Equine Group, Inc. is a specialized group veterinary practice located in San Marcos, California. Our convenient North County San Diego location enables us to provide comprehensive equine veterinary medicine to the performance horses in our community. Our staff has grown to over twenty team members including veterinarians, registered veterinary technicians, administrative professionals and support staff. 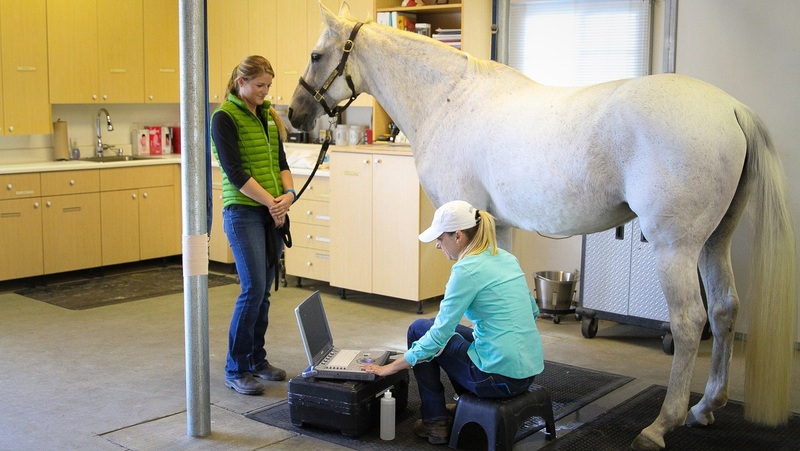 Equipped with the latest technology and diagnostic tools, San Dieguito Equine Group provides ambulatory veterinary services and on-site evaluations in our state-of-the art diagnostic facility. Patient wellness and preventative medicine are San Dieguito Equine’s top priorities. To ensure accurate diagnoses, our veterinarians employ a thorough and systematic approach to lameness and other potential performance limiting problems of sport horses. This allows our veterinarians to provide comprehensive veterinary medicine at the highest level. San Dieguito Equine utilizes cutting edge treatments and management strategies to keep our equine athletes in top condition for competition. San Dieguito Equine’s clinicians often collaborate with specialists including board-certified radiologists and surgeons to provide the highest level of care possible. San Dieguito Equine frequently works with other local and referring veterinarians in our diagnostic facility on a referral basis, to provide advanced imaging services (MRI & Nuclear Scintigraphy) and second opinions. The team at San Dieguito Equine Group is committed to providing equine veterinary medicine and surgery that makes a difference for our patients, their owners, and the veterinary community.